It's probably not your dream.  In truth, we know Third Skin isn't for most people. This architecture agency is for the special few. Most people wouldn't dare to hire an architect to help them design and build their new home from the ground up. An architect that doesn't just design four walls and a roof. An architect with the guts to raise questions and help you see the big picture. This is perhaps why Third Skin isn't just another Architecture agency. It's also Portugal's best Architecture agency you may have never heard about. You see, we love working with people who dream big. People who've worked hard to get where they are in life right now. People who've earned the freedom to live life under their own terms and conditions. People who've recently discovered this beautiful little country called Portugal, and decided this is it. This is the place they want to call home now. Whether it's for raising a family, for retirement or a second home for vacations. This is the place where they want to invest at least €500k to build their new home. Which, brave reader, is exactly why Third Skin exists. Our job is to help our clients co-create homes that reflect their personality. Beautiful, friendly, functional and modern homes that are good matches for their lifestyle. If this sounds like you, then read more about how Third Skin can help you . Or read about what's it like to work with us. Also check our exclusive home and land packages.